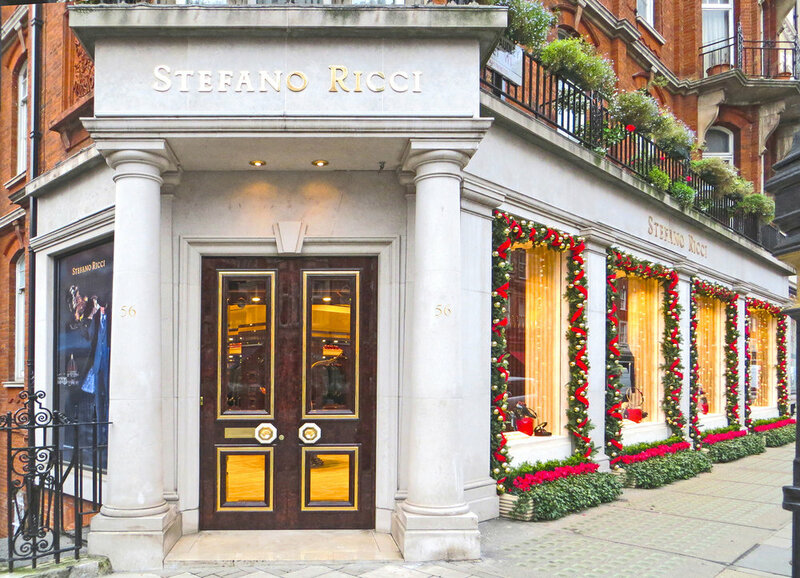 Since 1972, Stefano Ricci has been a reference point for true Luxury Menswear & Lifestyle.Knownforits100%Made in Italy craftsmanship, the Florentine maison offers the highest quality in made-to- measure Italian tailoring and the SR HOME Collection and Bespoke Interiors. Galata Studio collaborated with the company in-house designer to develop the project and manage it to the successful completion of the works. 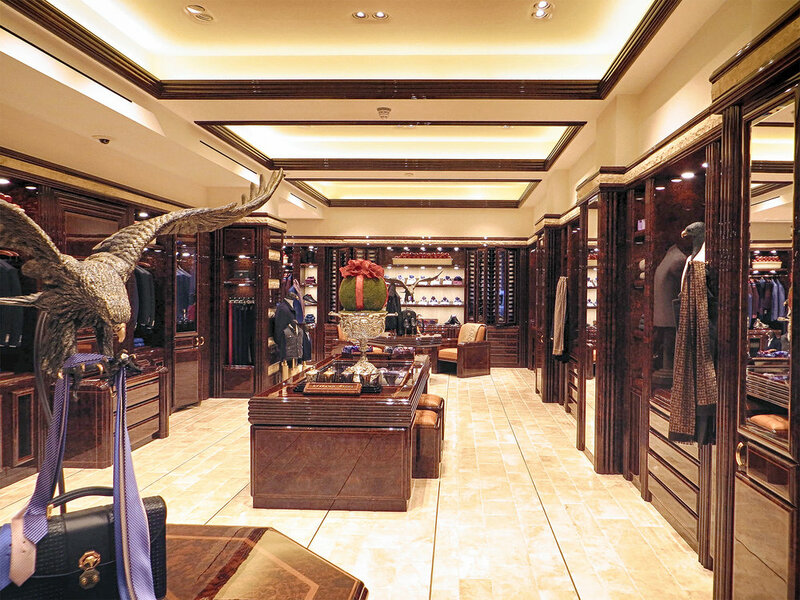 The design of the showroom stems from the overall design approach of Stefano Ricci: pure lines, precious materials and timeless design led by the search for excellence.